It does so much more than soothe sunburns. Before there were bath bombs and contouring palettes, there was aloe vera (rumor has it Cleopatra even used aloe as a skin treatment). There's a reason it's stood the test of time as a beauty ingredient—it works. “Whether it was your parents telling you to rub some on a cut or you've noticed it used as an ingredient in your favorite skincare products, aloe vera is one of the more well-known ingredients because it has several beneficial purposes,” says New York City-based dermatologist Dhaval Bhanusali, M.D. And aloe's good for way more than just sunburns and scrapes. Try aloe as an aftershave. Do razors leave your skin red and sensitive? 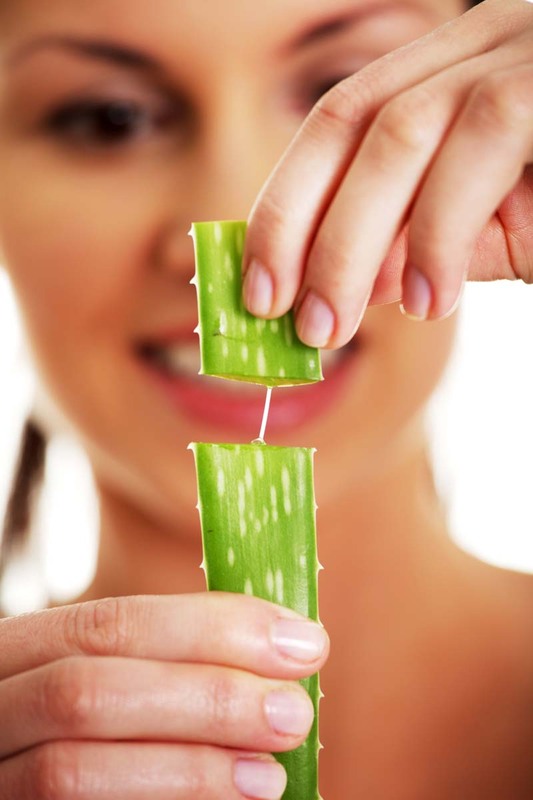 “The enzymes in aloe vera provide anti-inflammatory properties that can help prevent razor burn and address small cuts or nicks,” says Bhanusali. Or use it as a makeup remover. “Aloe penetrates the skin four times faster than water, making it a great hydrator," says Bhanusali. It may help reduce inflammation. 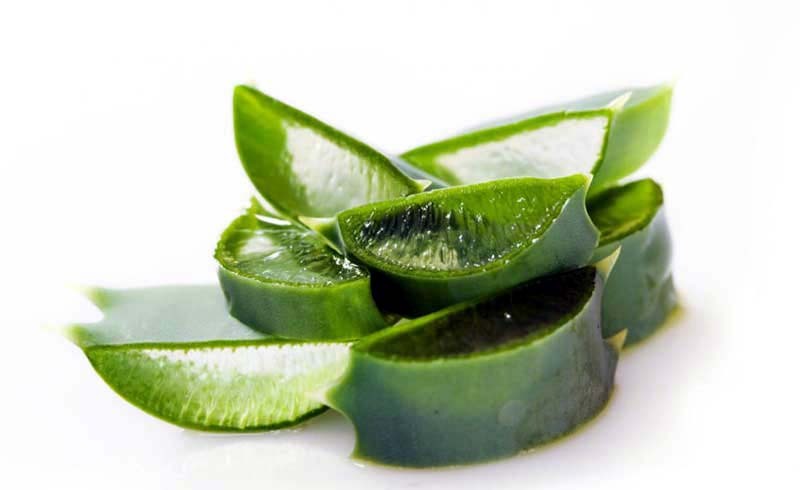 Aloe vera helps heal burns and chafing-related irritation. If your flatiron got a little too close to your forehead or you had an incident in the kitchen, aloe vera is your friend. “It creates an environment that supports healing, and the anti-inflammatory mediators released promote resolution,” Bhanusali says. It'll take the stink out of bug bites. You can a hair mask out it. Pick up an aloe vera leaf in the tropical fruits section of your local nursery (you can slice the leaf open and scoop out the gel inside), or buy aloe vera oil. Either way, use the liquid as a serum two to three times per week: Gently massage the gel directly into the scalp to boost circulation and stimulate hair follicles for better absorption. Let sit for an hour, then use a mild shampoo to wash out.